Dogara Warns Buhari, APC Over Rigging: "No Evil Doer Will Go Unpunished"
Speaker of the House of Representatives, Rt. 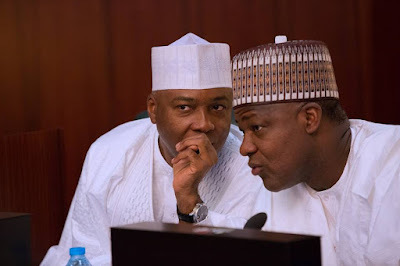 Honourable Yakubu Dogara, in Abuja on Wednesday, said those who rigged shamelessly during the 2019 general elections would not go unpunished. He said Nigeria is becoming “a bad reference point in bad behaviour”. Dogara spoke at the 85th Emergency National Executive Committee meeting of the Peoples Democratic Party (PDP), which took place at the national secretariat of the party. 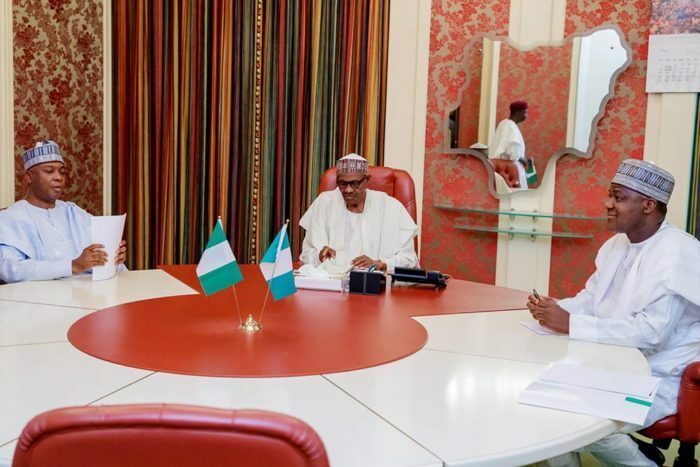 The Speaker, who won his reelection into the House of Reps, called on the Independent National Electoral Commission to conduct the Saturday’s supplementary elections with professionalism. He said, “What has happened (the 2019 elections) is pure evil. Our consolation as members of this party is that no evil doer has ever escaped punishment. The party’s vice presidential candidate, Mr Peter Obi, said INEC had its problems, but added that those who should be blamed were those who directed the commission on what to do.